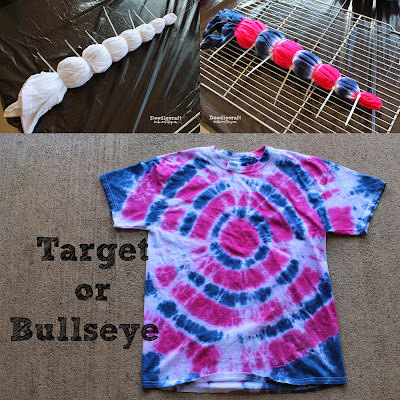 Doodlecraft: Captain America Patriotic Tie Dye Shirt! Captain America Patriotic Tie Dye Shirt! Since Captain America 3 isn't scheduled to come out until next year plus! here's a little captain fix. Great for patriotic celebrations too! Then a band of red, then white, red, white and red. So you will need 5 rubber bands...and 6 sections. Now make sure your area is protected. I used a garbage bag with a baking rack on top. Generously fill the banded areas with dye. Blue at the center...then 3 reds, leaving 2 white bands. Turn it over and dye the other side. Wrap it in a plastic bag carefully and let it sit overnight. Next day, rinse out the dye until the water runs clear and then wash it with mild soap. Next, slip a cardboard insert (or flat rate box) inside the shirt. Cut a star shape out of freezer paper. I just free handed it. Iron the freezer paper to the shirt with the shiny side down. And fill in the star! paint slipping under the freezer paper edge. Remove the freezer paper while it's still wet...and ta da! Voila! 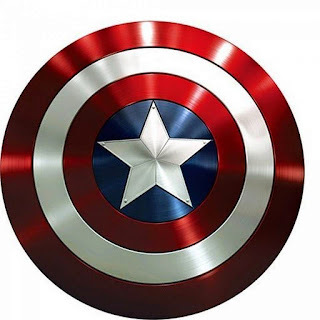 You are patriotic and Captain America--and a hippie! 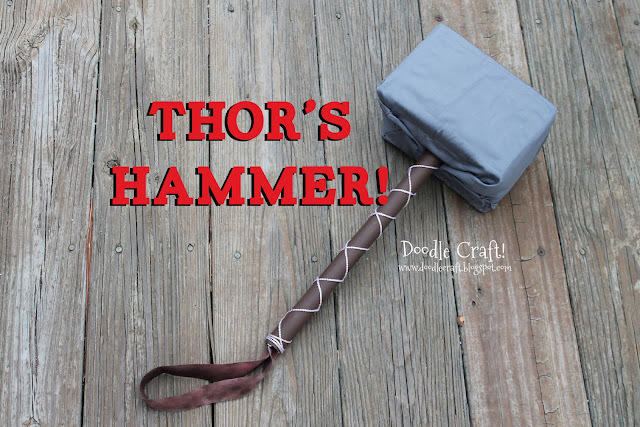 Check out these other Avengers crafts!